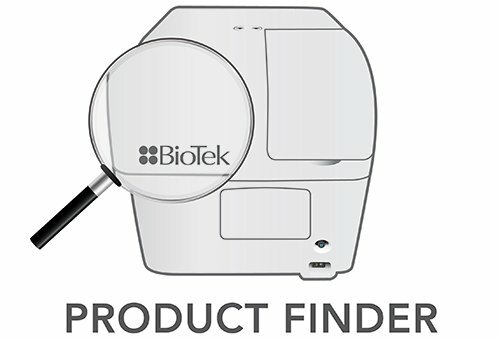 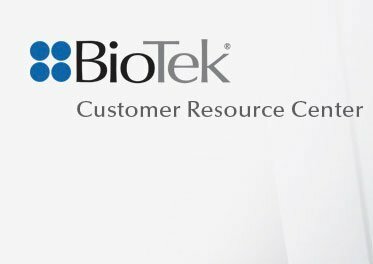 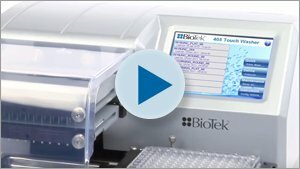 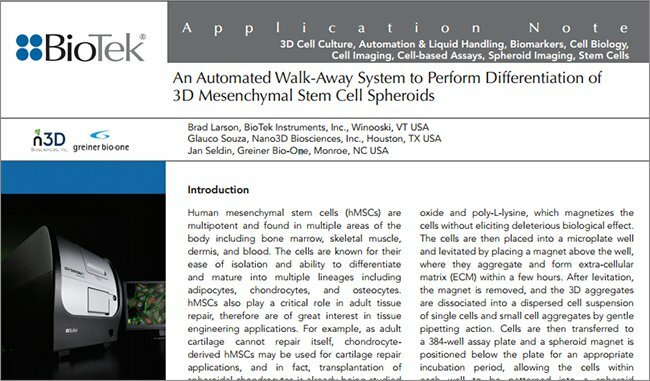 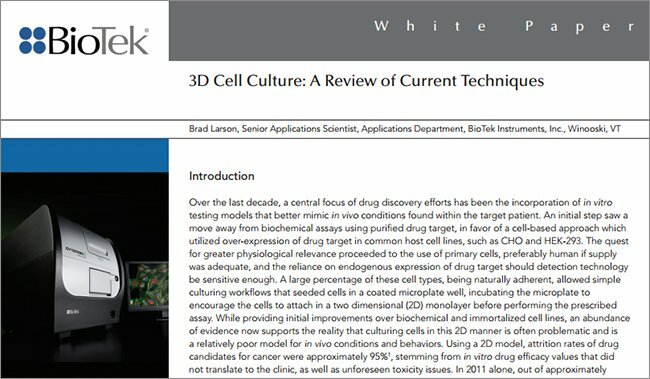 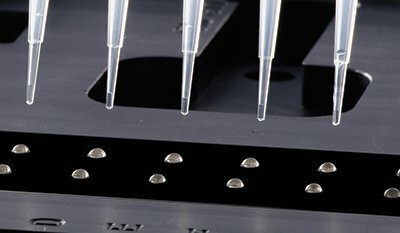 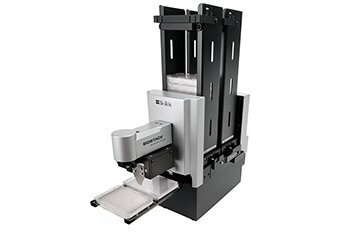 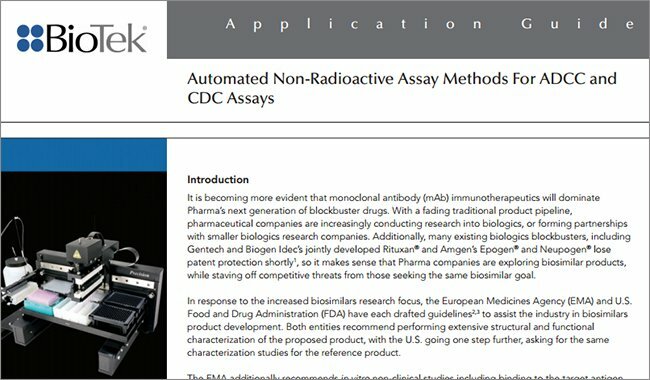 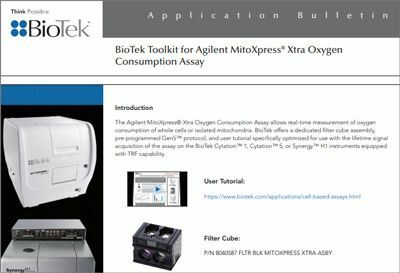 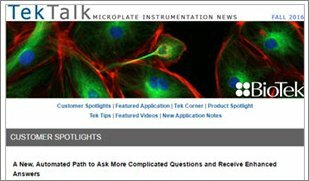 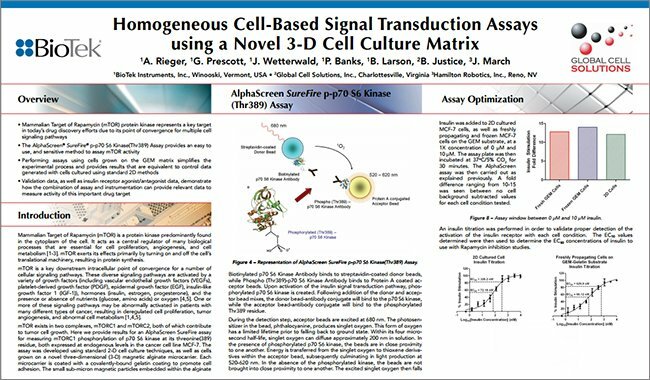 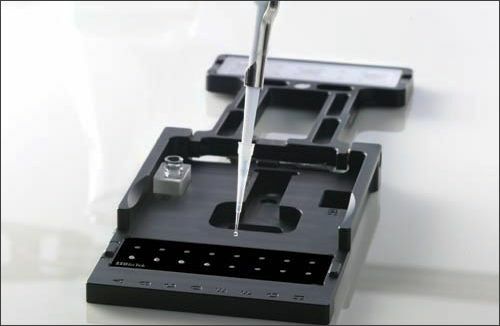 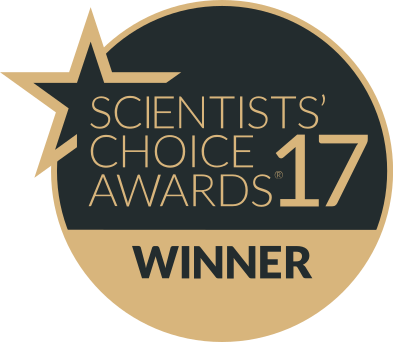 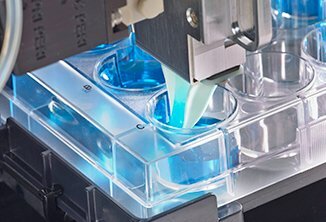 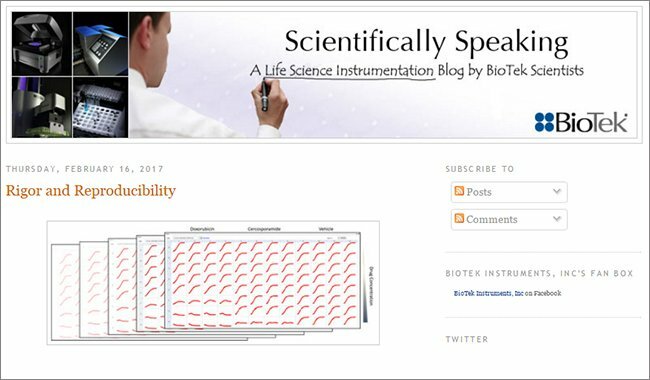 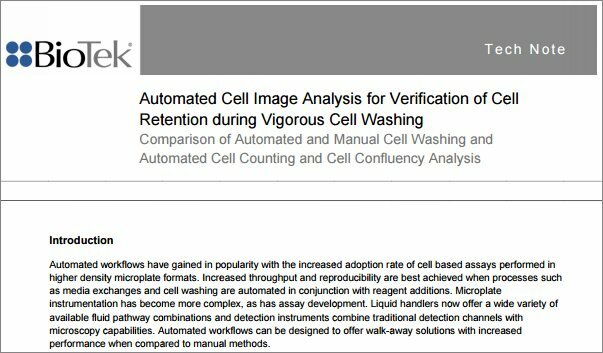 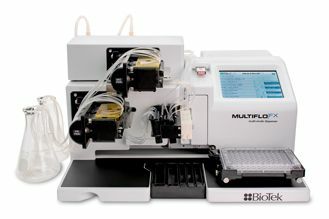 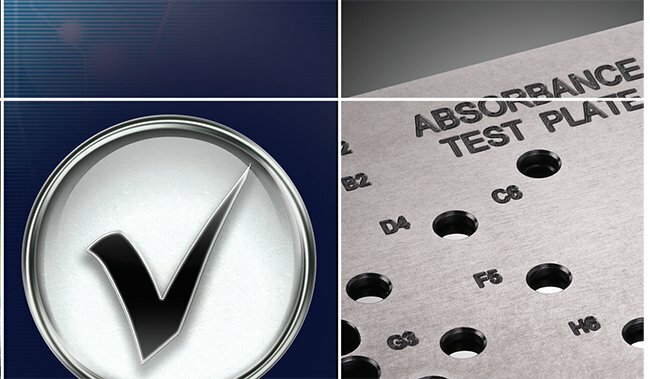 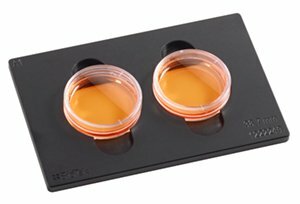 BioTek Instruments, Inc., a leader in life science instrumentation, was issued a patent by the United States Patent and Trademark Office for its “User-Trained Autofocus” feature in their Gen5™ Microplate Reader and Imager Software, integrated with their advanced cell imaging systems. 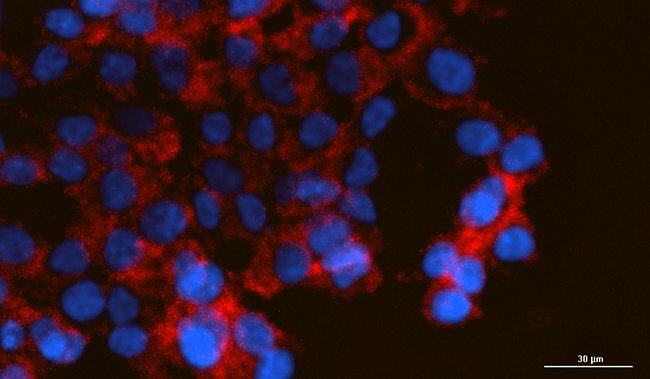 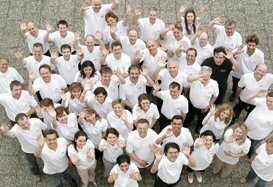 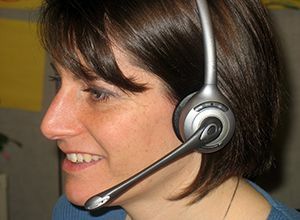 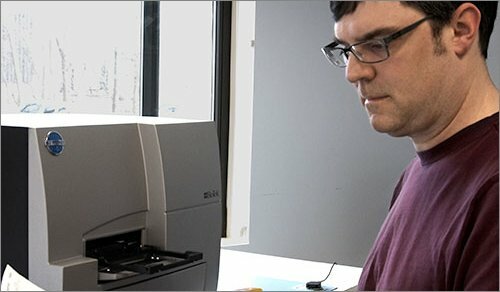 This autofocus method allows users to overcome imaging challenges arising from debris or dead cells, thick biology, overexposure and fluorescent dye bleaching, and works by capturing a user-defined reference scan and applying it to automatically determine comparable focal locations in subsequent images. 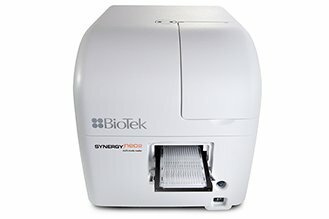 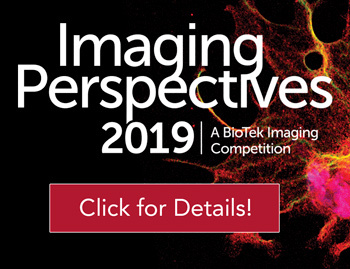 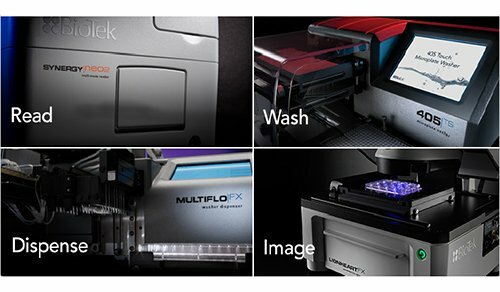 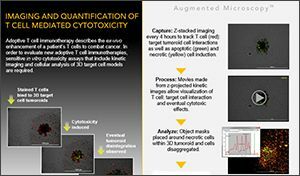 Patented user-trained autofocus is available for fluorescence and brightfield image capture, montage, and z-stacking processes in BioTek’s Cytation™ Cell Imaging Multi-Mode Readers and Lionheart™ Automated Cell Imagers, including existing systems via a software upgrade. 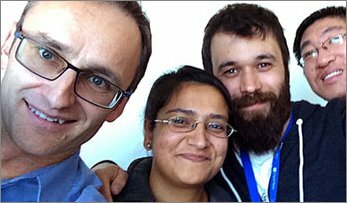 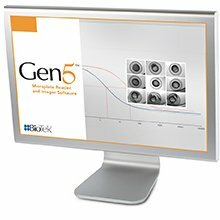 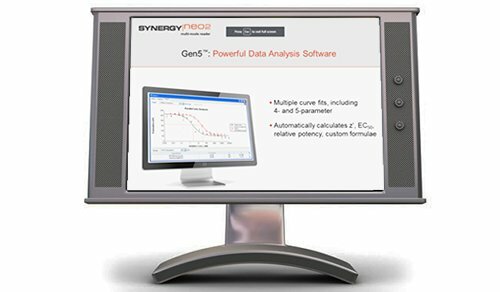 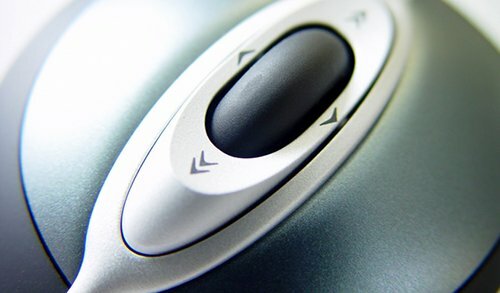 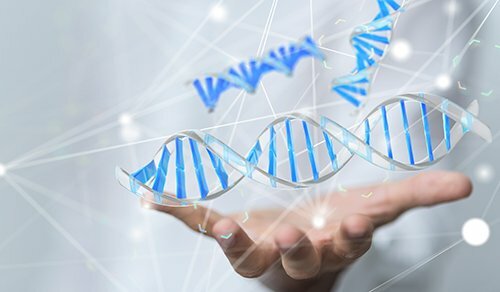 Along with user-trained autofocus, Gen5 Software also offers BioTek’s patented laser autofocus and other image-based autofocus methods to provide users with several unique options to address a wide variety of biological sample types and imaging workflows.